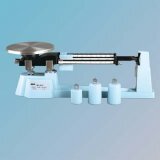 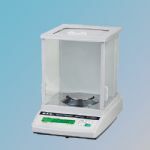 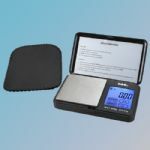 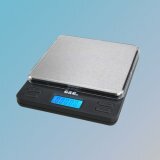 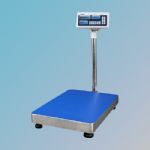 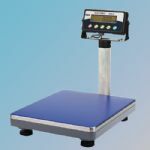 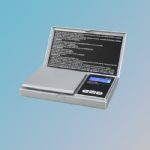 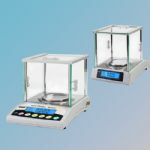 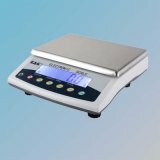 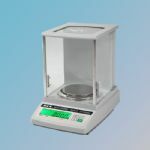 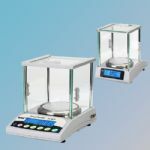 The company G & G is specialized in manufacturing various balances as well as fittings of the balances for teaching and experimental purposes. 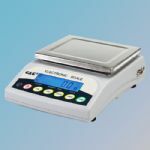 With our professional team for product research and development, highly qualified manufacture bases and sophisticated measurement technologies, the quality of our brand products G & G is perfektly garantied. 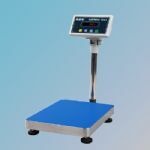 Copyright © Changshou Gandg Testing Instrument Factory All Rights Reserved.